Extra long shower curtains at 200cm (78.7 inches) in length. Our entire collection of shower curtains are extra long. 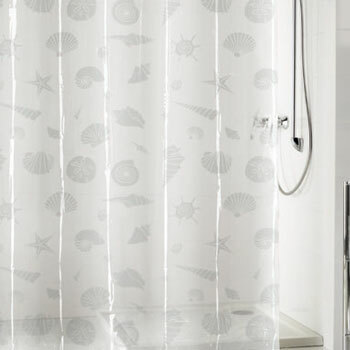 Our range of curtains are also 100% water repellent, fade and wear-resistant. That means you can be sure that, when choosing an extra long shower curtain, you are getting the highest quality at a price you can afford.